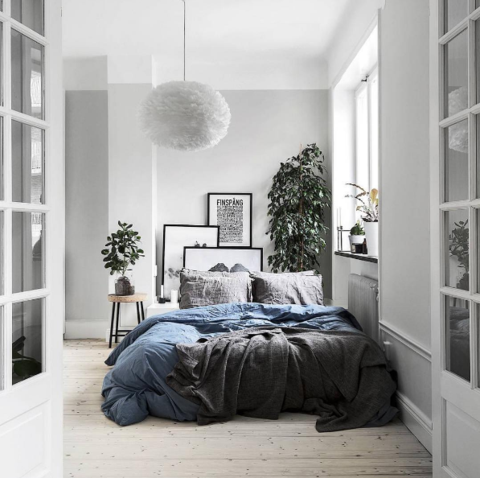 Habitat | Are these the most beautiful minimalist Scandinavian bedrooms ever? 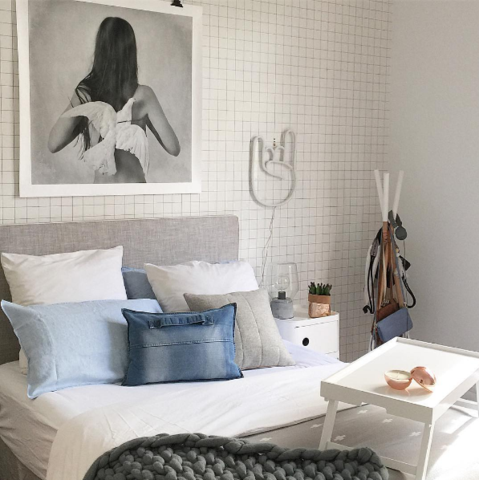 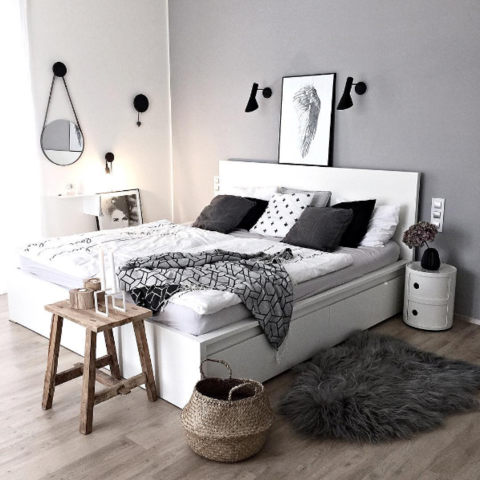 Are these the most beautiful minimalist Scandinavian bedrooms ever? 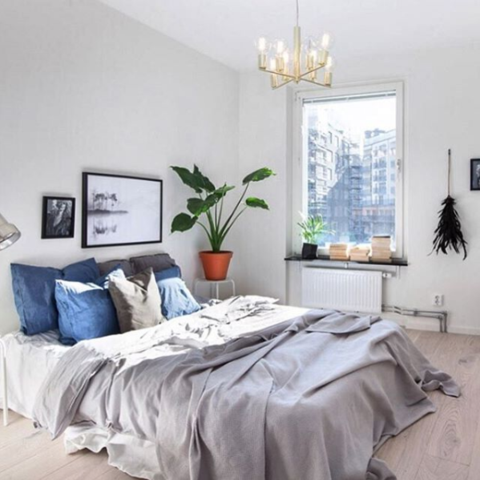 Are these the most beautiful minimalist Scandinavian bedrooms ever? 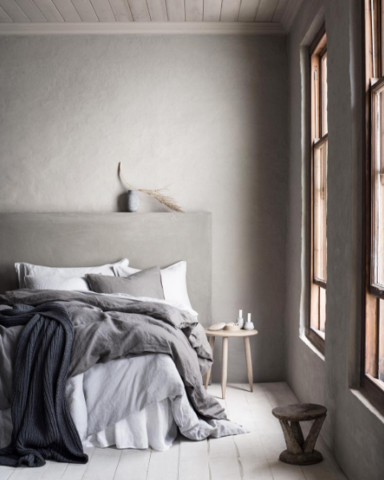 If you’ve been living under a rock, you may not be aware of the minimalist movement that is currently sweeping through houses all over the world. 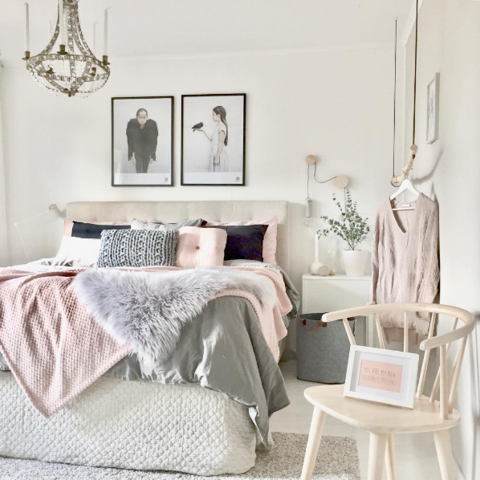 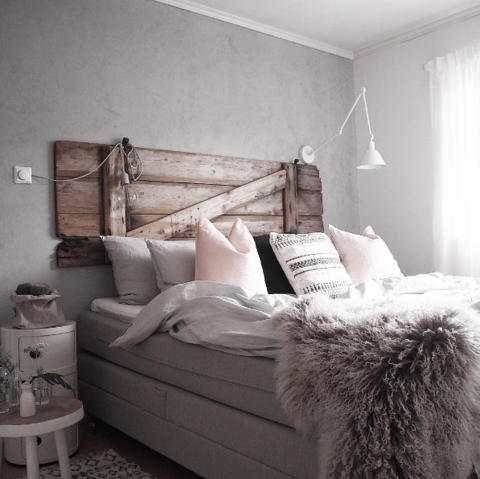 Known for the clean whites, soft greys and muted blues and pinks, the modern colour scheme is seen almost everywhere in Scandinvaian rooms. 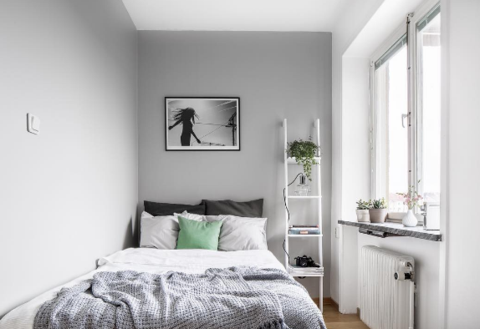 The classic Scandinavian style places functionality above all, but modern day designers have combined the stark interiors with softer, minimalist touches, to keep the both functionality and the aesthetics of the room in place. 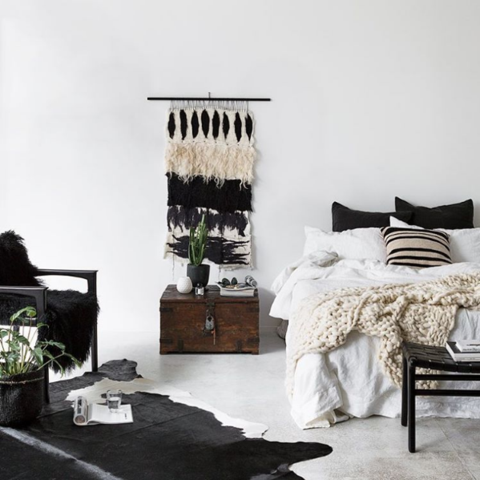 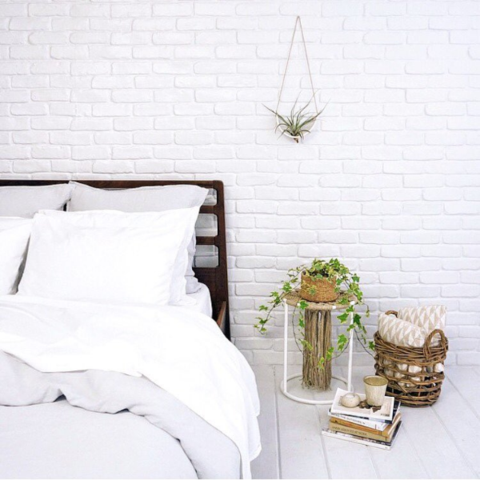 We’ve put together our absolute favourites… from the muted blues to the monochrome styled beds, there’s something for everyone.